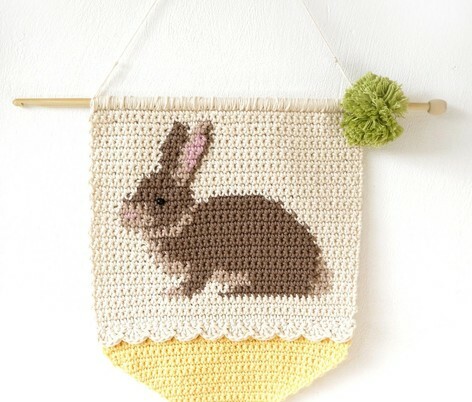 Get ready for Easter! 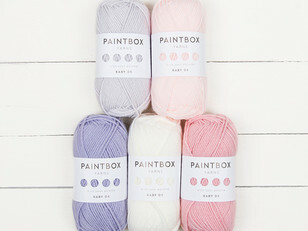 Eggs, chicks, bunnies, chocolate, spring lambs and daffodils, Easter is a riot of pretty pastels and fresh spring brights. 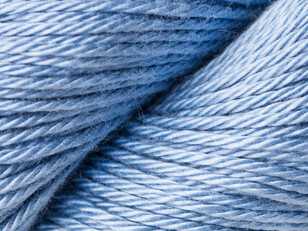 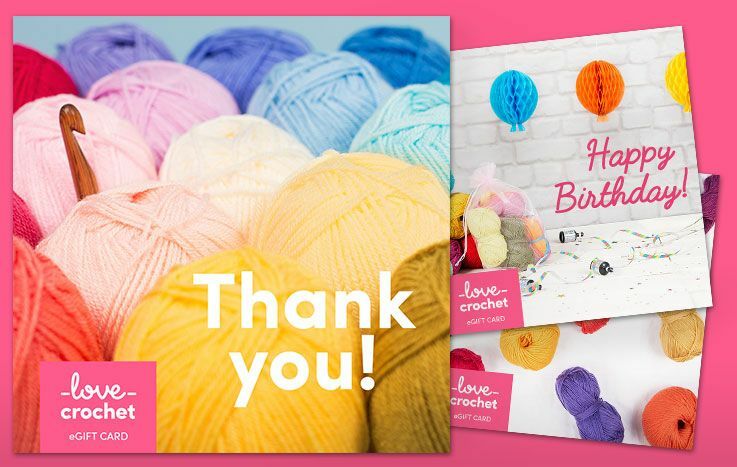 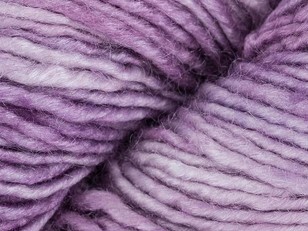 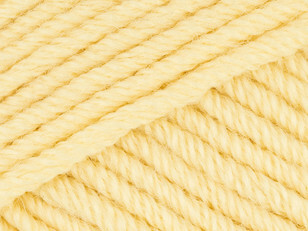 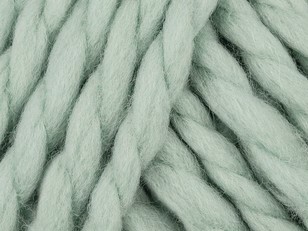 It’s a wonderful time to grab your hooks and needles and work up some Easter knits and Easter crochet amigurumi. 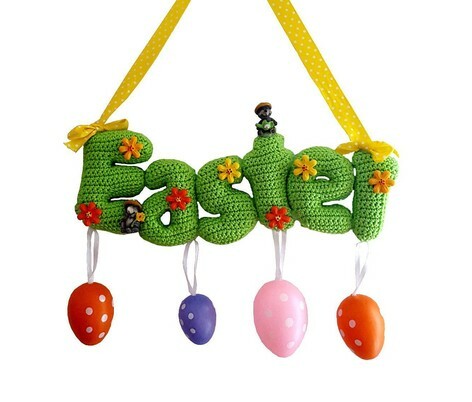 Although most well known as a Christian celebration, Easter itself harks back to ancient pagan roots and the spring equinox. 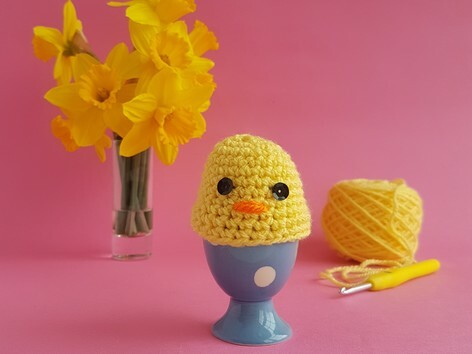 It’s the season of renewal, regrowth and fertility, which is why we love to make Easter eggs, Easter bunnies, and all kinds of spring baby animals for our Easter knits and Easter crochet projects. 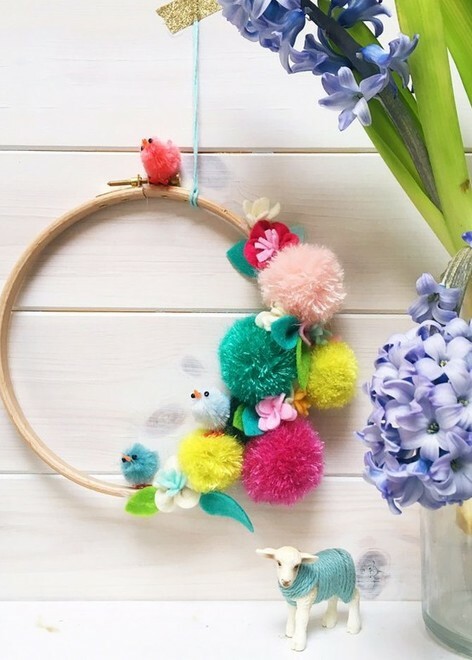 Use up your stash and make a beautiful Easter Spring Wreath with our fabulous tutorial from Sew Yeah!, or knit some of these free patterns for sweet Easter animals. 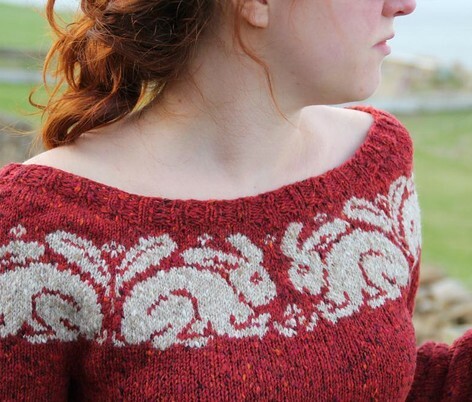 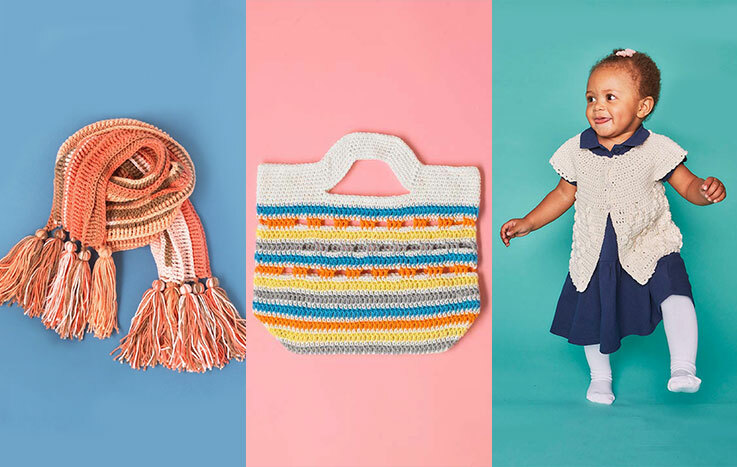 If you love intarsia, you can create stunning Easter crochet colorwork with Little Doolally's Bunny Rabbit Wall Hanging, or for an Easter knit treat for yourself, Ann Kingstone's William sweater with bunnies chasing around the neckline. 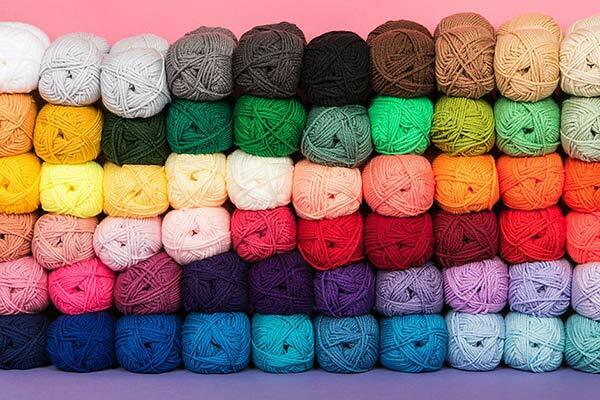 However you celebrate Easter, it’s a fabulous opportunity to get your needles and hooks out, because this lovely holiday is full of rest, relaxation and food - so lots of potential to get your feet up, knit and crochet! 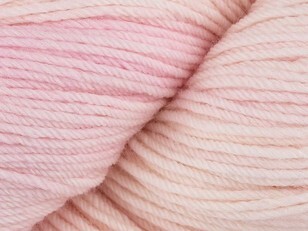 Spring is a time of plans and projects!" 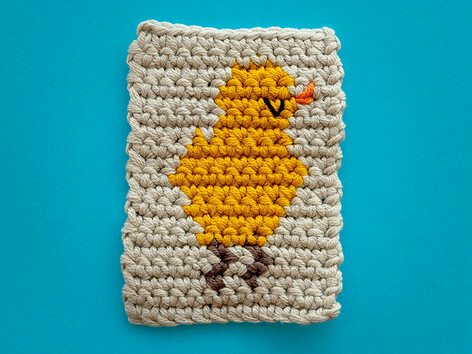 If you're handy with your hook, we have some fabulous Easter crochet patterns to explore! 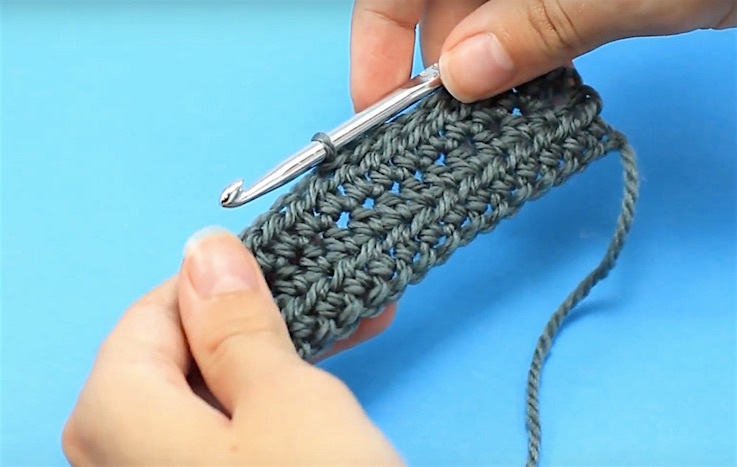 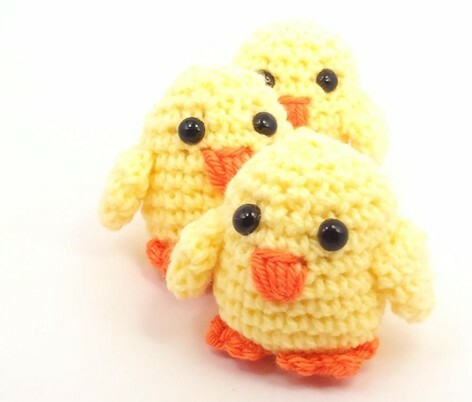 Crochet lends itself particularly well to amigurumi, so you can make lots of little eggs to hang from a tree, some pretty bunting or little chicks to hide with some chocolate on an Easter egg hunt, or an Easter decoration to hang!